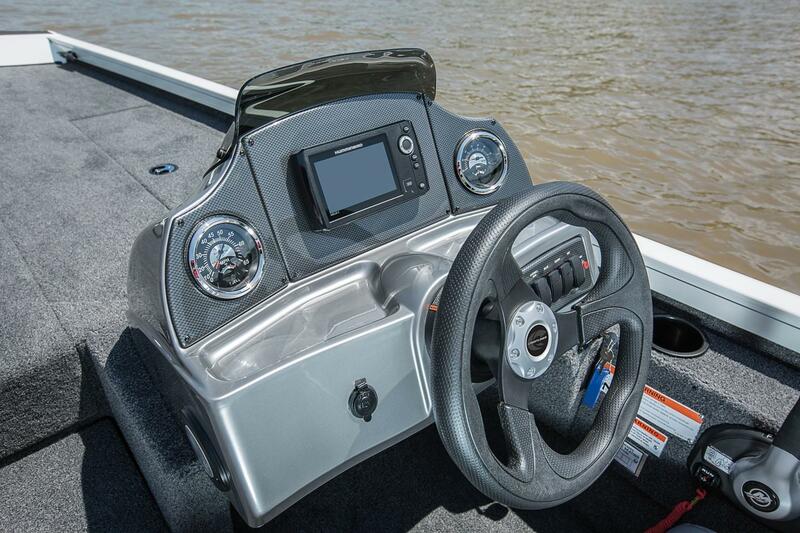 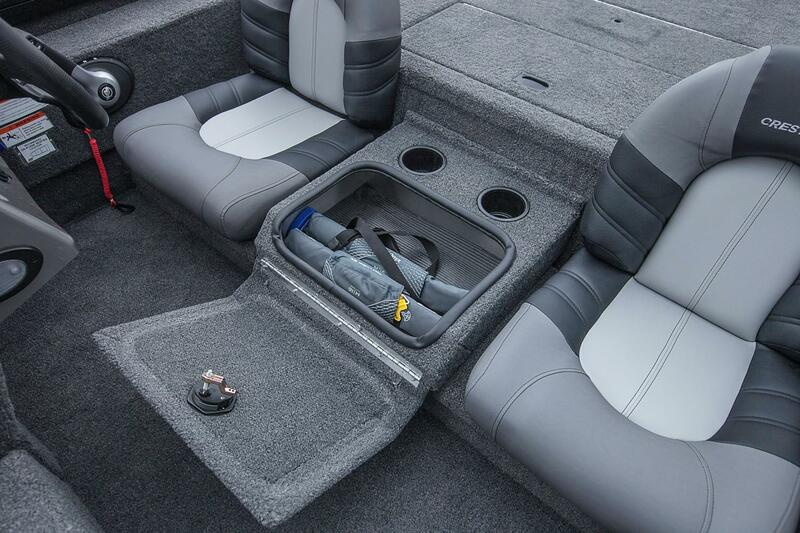 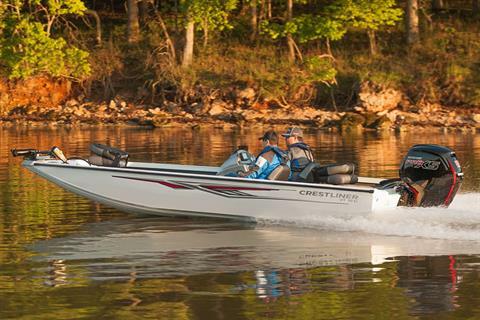 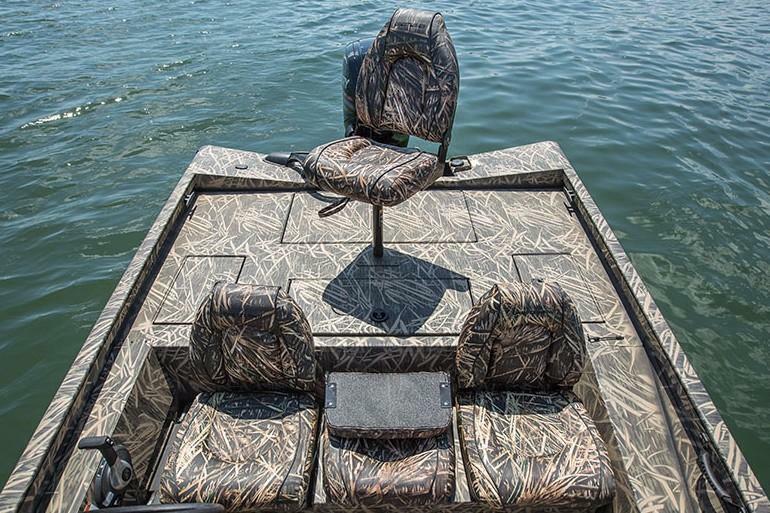 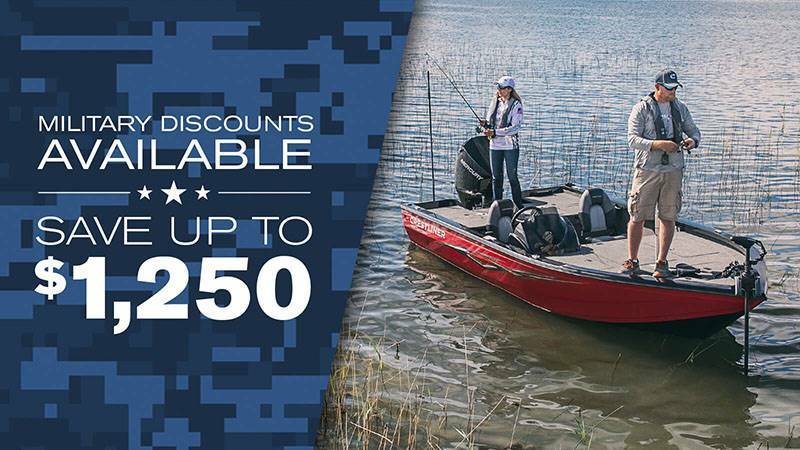 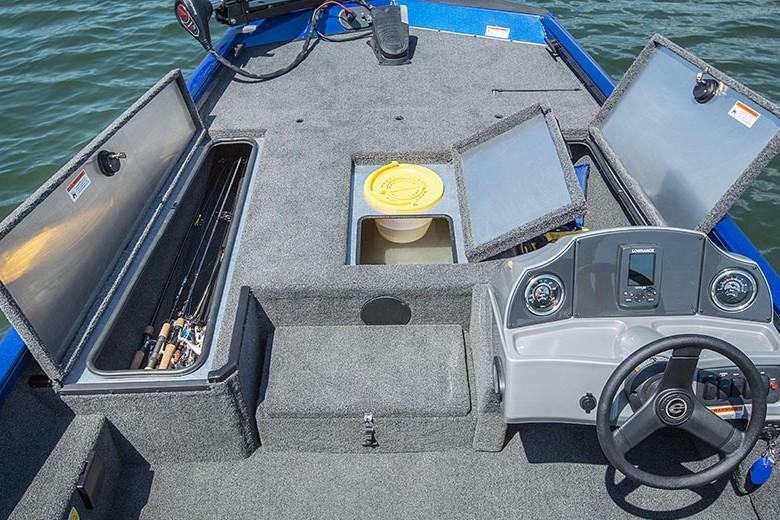 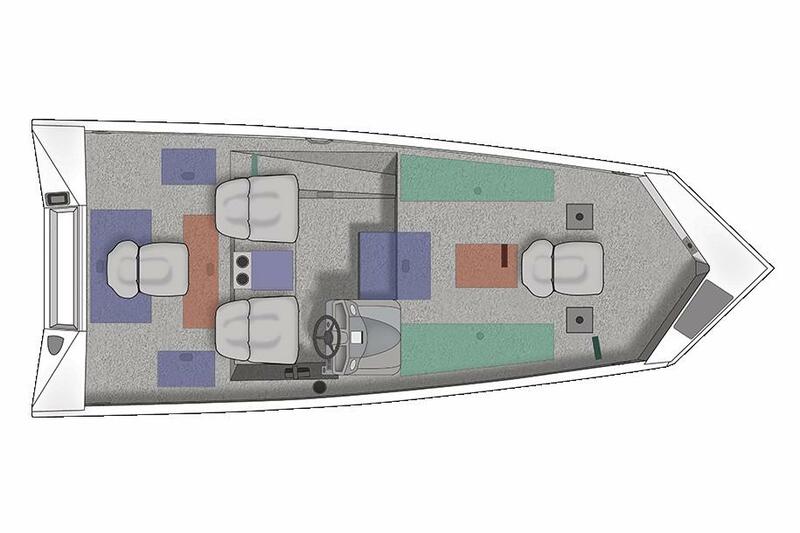 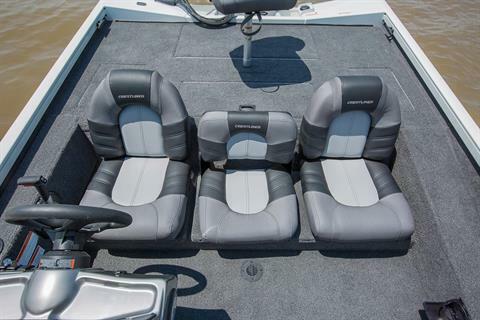 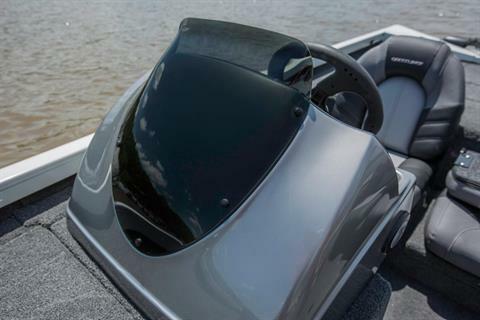 With a massive front deck layout with tons of storage, three bow pedestal bases, a feature filled console and plenty of places to hold rods, fish and other accessories, this mod-v crappie fishing boat comes loaded with everything you need. 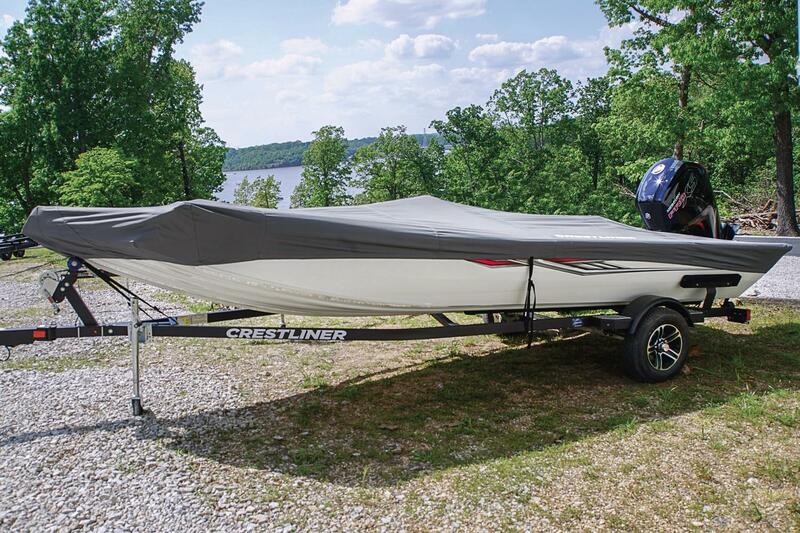 All of that sits atop Crestliner’s durable, all-welded aluminum hull. 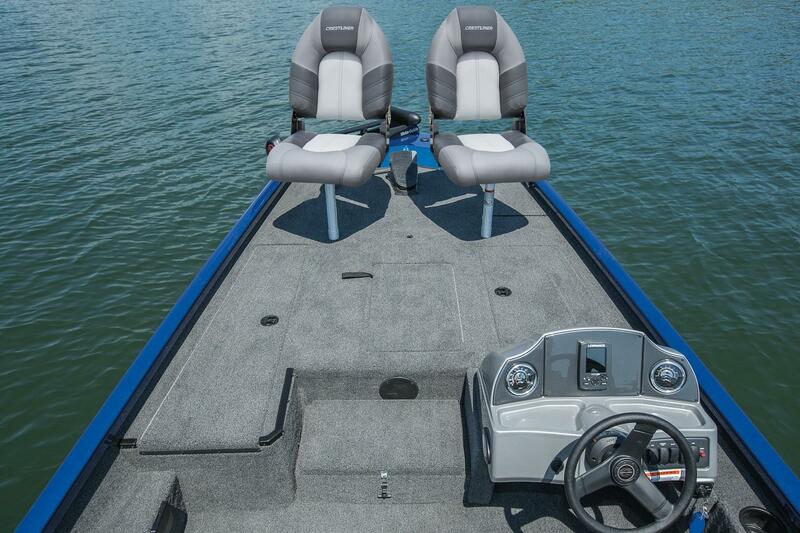 When it comes to fishing crappies, there’s no comparison to the VT 19C.